Are you interested in buying a home in Las Vegas? You’ve come to the right place! The Goodman Group Las Vegas will be there for you every step of the way, from the very first phone call to handing over the keys. We understand that the moment you decide to buy a home—your mind is flooded with a mix of exciting emotions, stress, and questions. We are here to help from you start to finish! For a 100% free and no obligation home buyer consultation, call 702-353-9292 or click here to contact us. We can help you: source financing, get qualified, and most of all.. find the right home! Because we want you to have a great home buying experience we make every effort reduce the overwhelm and make the entire process as easy as possible for you. Our team of experts guides you through the entire home buying process, and our services are free to you. Not only that, we offer two different buyer rebate programs* to put more money in your pocket: we will give you up to $10,000 towards closing costs or we will pay your first mortgage payment! No matter what stage of the home buying process you're in, we'd love to help you. If you're thinking of buying a home in the Las Vegas area (Las Vegas, Henderson, and North Las Vegas) - please feel free to contact us with any questions you may have. For a 100% free and no obligation consultation, call 702-353-9292 or click here to contact us. When you're ready to start looking for the perfect home, the best place to start is by establishing a budget. For most, this starts by getting pre-approved for a loan (we'd love to help you find the perfect lender for you). Once approved, you now know your budget and can start brainstorming all the features you'd love to have. 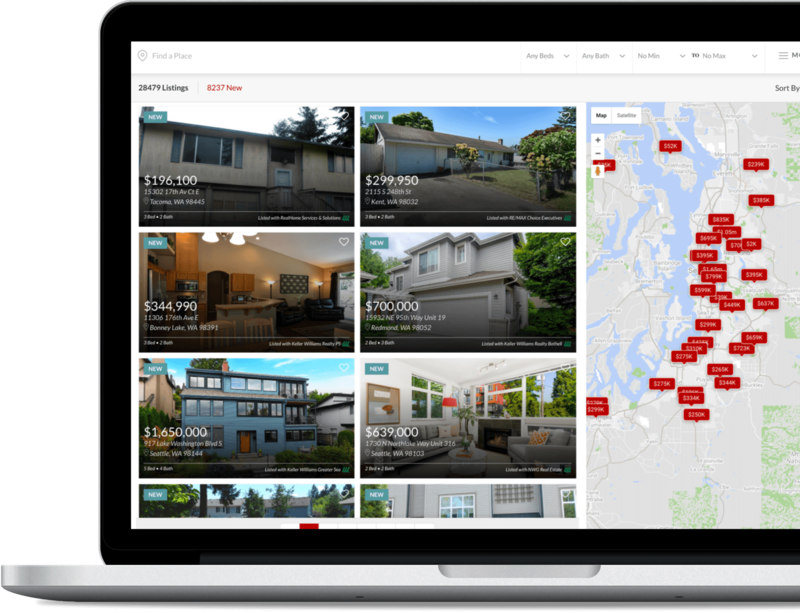 With your budget and list in mind you can start searching the entire MLS inventory right from our site to find the perfect fit. Search from any device and have the information you need right at your fingertips. Information like: pictures, neighborhood ammenities, walk scores, school ratings, and more. All the essentials you need to find the perfect match for your needs. 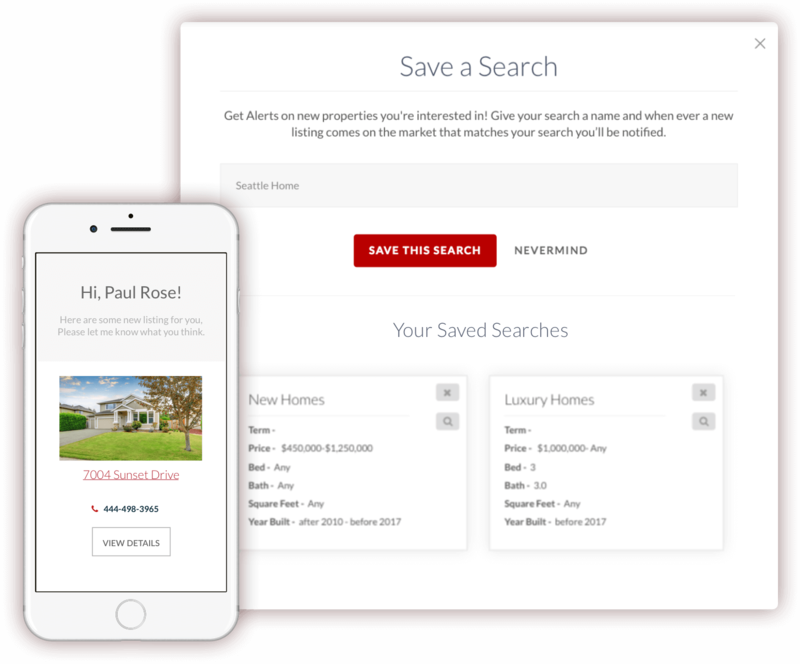 By saving a property search on our site, we'll automatically deliver new listings that match your criteria directly to your inbox so you'll be the first to know when a new property comes on the market. Having this information right at your fingertips gives you the competitive advantage, even in competitive markets. As you're searching for homes on our site, click to save the properties in your profile. This will help you keep in mind what properties you want to see and it will also help our team to proactively find other properties that you may have missed. When you're ready to see your favorites in-person, simply click to schedule a showing with the agent on our team you're working with right from within the site! At the property, our team will be glad to answer any questions you may have to help you make an informed decision. When you find a home you love, we will help you submit a strong offer. We know the market and the local agents and use this expertise to strongly negotiate on your behalf to get you the best price and terms possible. Once your offer has been accepted we'll help guide you through inspections, appraisals, and closing - making the process as easy as possible. Our entire service is given at no cost to you; our fees are paid directly by the seller. Finally, once your new home closes, you get the keys and it's time to celebrate! It's time to throw a housewarming party and make wonderful new memories in your new home. We always strive to deliver exceptional service that you'll naturally want to tell your friends and family what a great experience you had working with the Goodman Group Las Vegas!